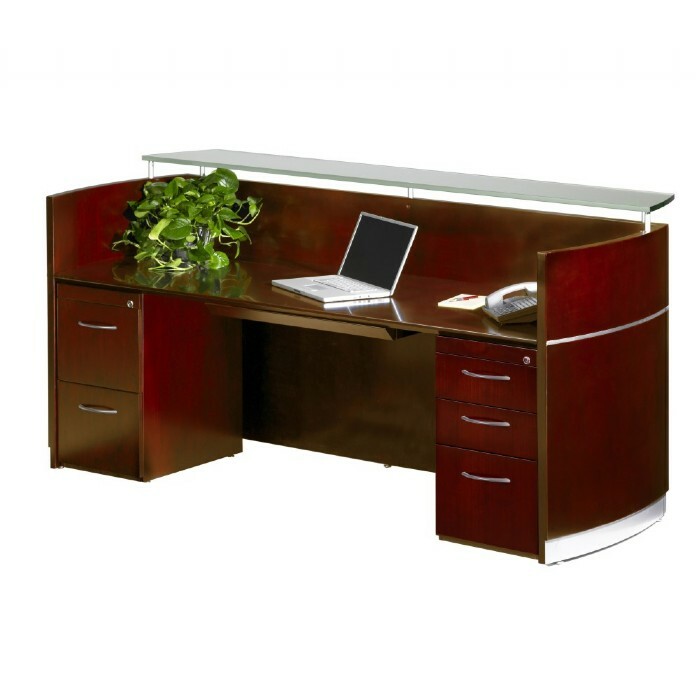 Reception Station w/B/B/F, F/F. 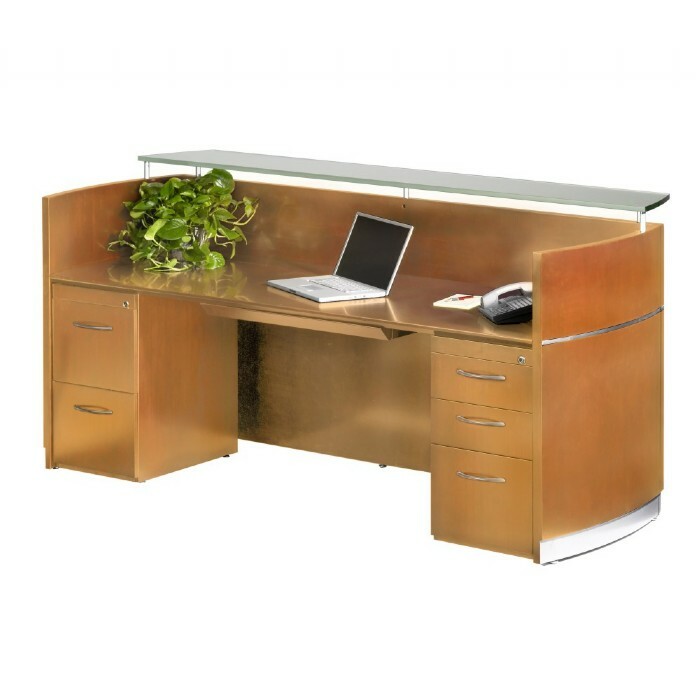 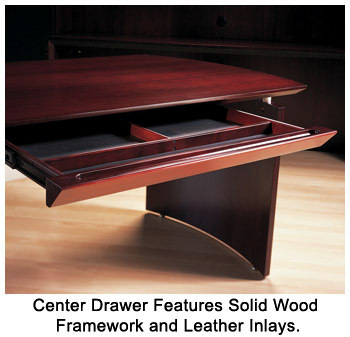 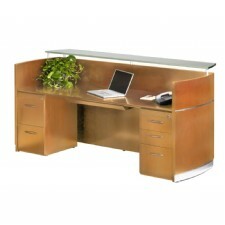 Includes: Napoli Reception Station with Box/Box/File and File/File Drawer Pedestals. 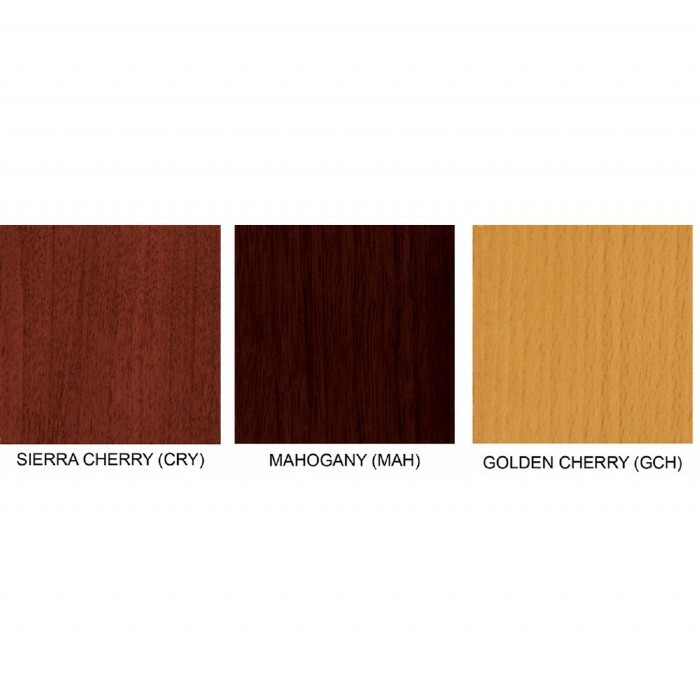 Finishes Available: Sierra Cherry finish on cherry veneer. 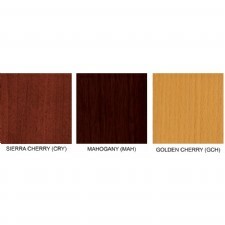 Mahogany finish on walnut veneer and Golden Cherry finish on beech veneer. 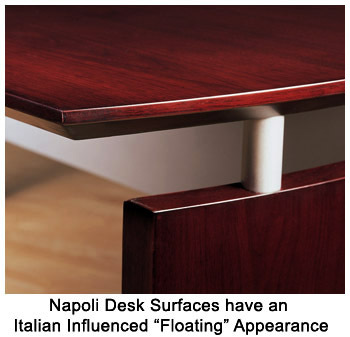 Optional Universal ADA Reception Return can only be used with Napoli Reception Station.